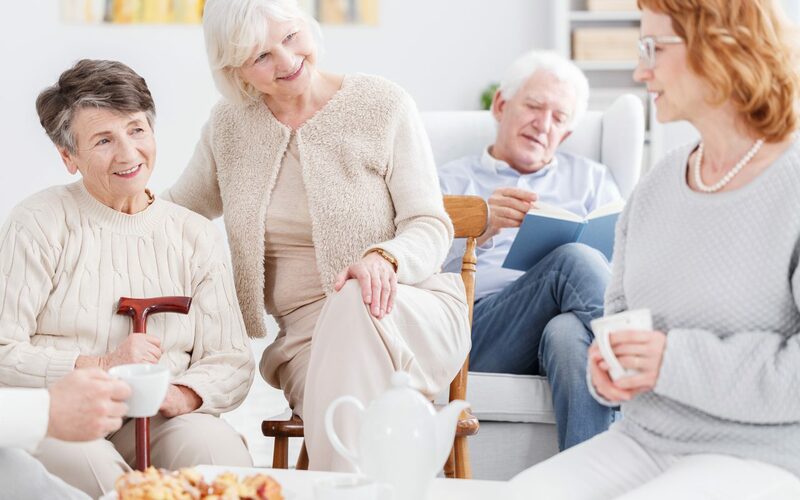 Nutrition and sleep and exercise all factor into a healthy lifestyle, but did you know relationships are equally important when it comes to aging well? If we’ve heard it once, we’ve heard it a thousand times—water is essential to our health and wellbeing. Have a headache? Feeling fuzzy-brained? Constipated? Fatigued? 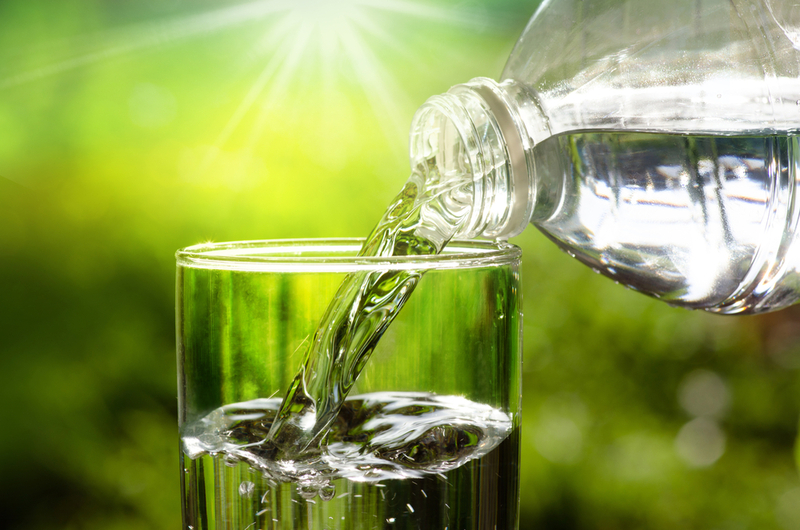 It nearly always comes back to this: Did you drink enough water?